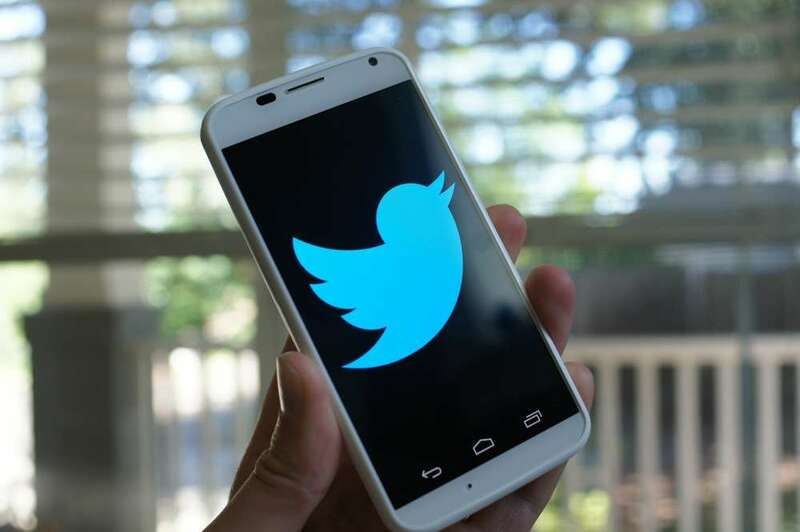 The pervasive social network Twitter has announced today that its mobile applications for both Android and iOS will be receiving updates in the coming days. Twitter is on a push to make its app the one and only place to communicate with your friends by adding in photo sharing to Direct Messages. Before today’s announcement, DMs were just private extensions of Twitter itself; 140 character messages from one person to another. With this latest update, picture sharing will be added into DM functionality on the mobile application as well as the website. An addition, specifically for the Android app, lets users easily tap to get mobile updates from someone that they are following. And finally, it seems that Twitter has also decided on a navigation scheme, which includes being able to swipe to the right to get from your home feed to the ‘Discover’ and ‘Activity’ feeds. Luckily for us, this does not seem to be a staged rollout that we have become used to. Hit the link below or check your Play Store to grab the update.